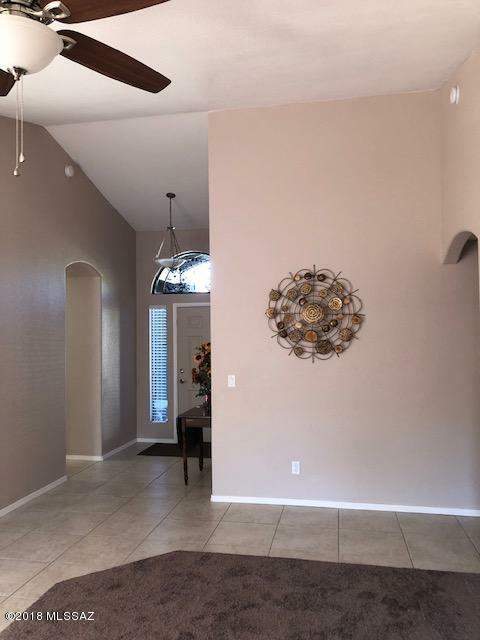 This beautiful home in the desired subdivision of Linda Vista Estates has been completely retooled. 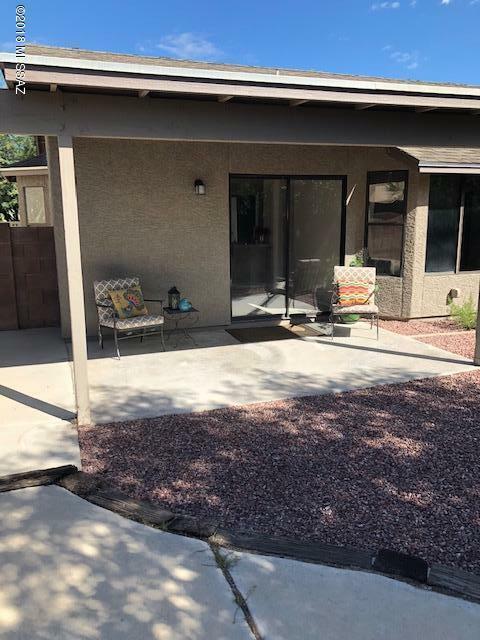 Home has a new roof (Jan '18), freshly painted inside & out; new HVAC & water heater (Sept '18), new rocker switches & outlets; new decorative rock in backyard. 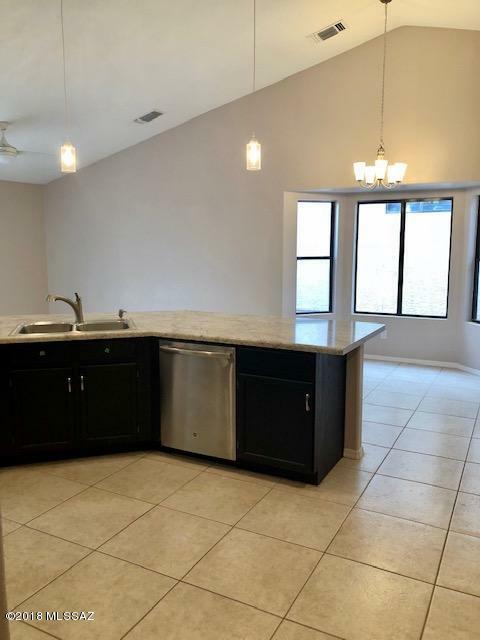 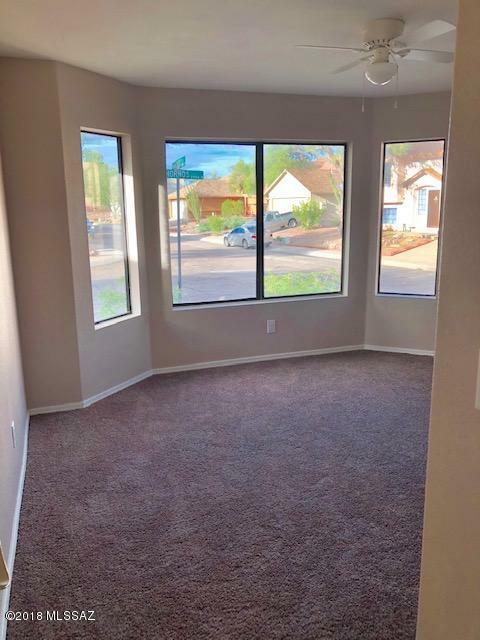 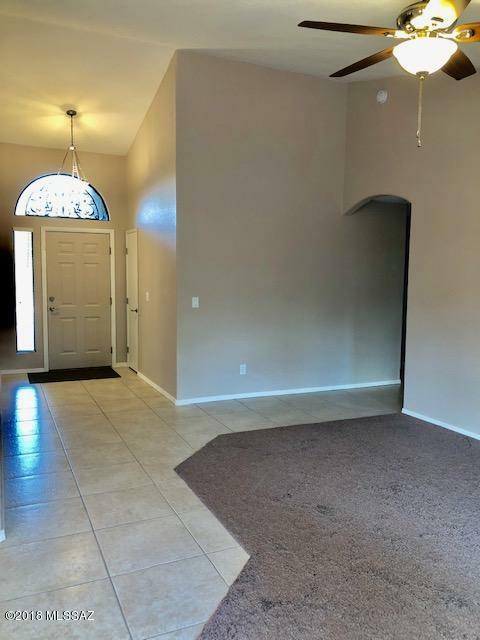 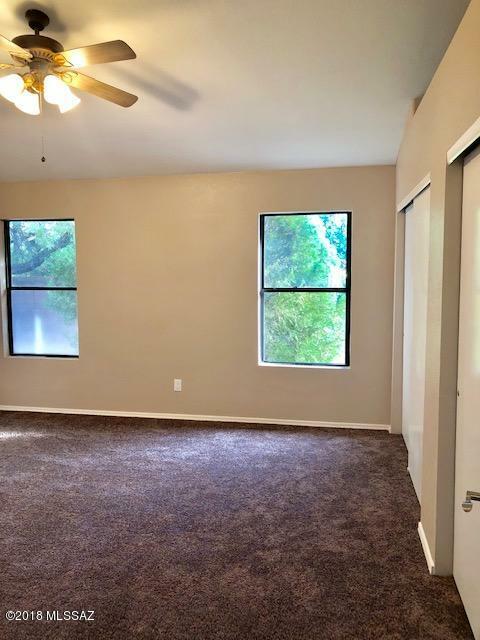 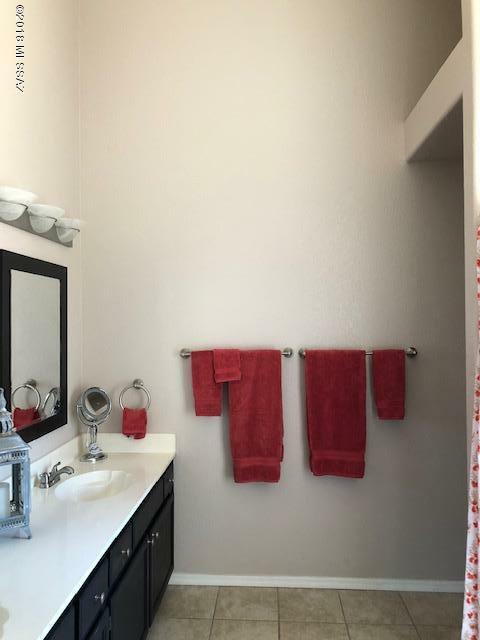 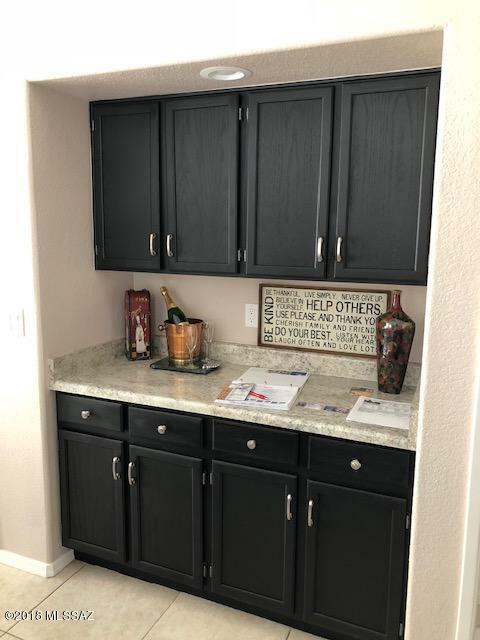 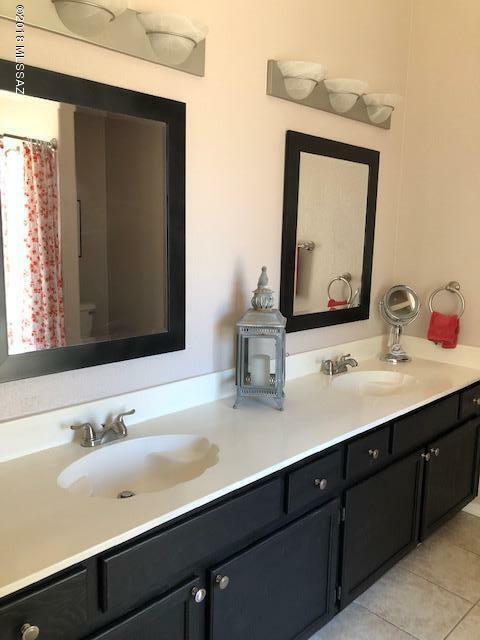 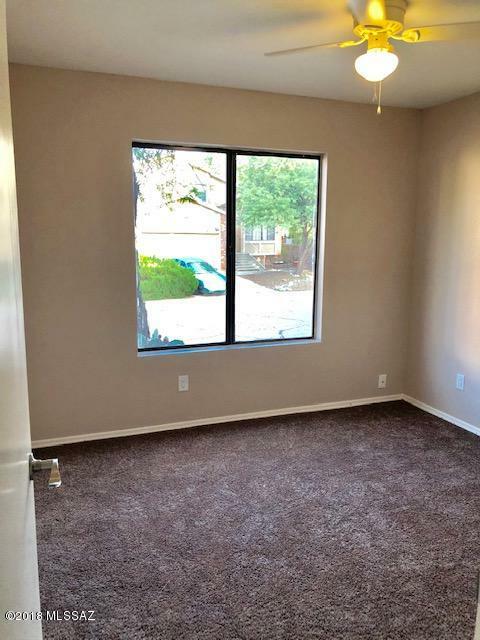 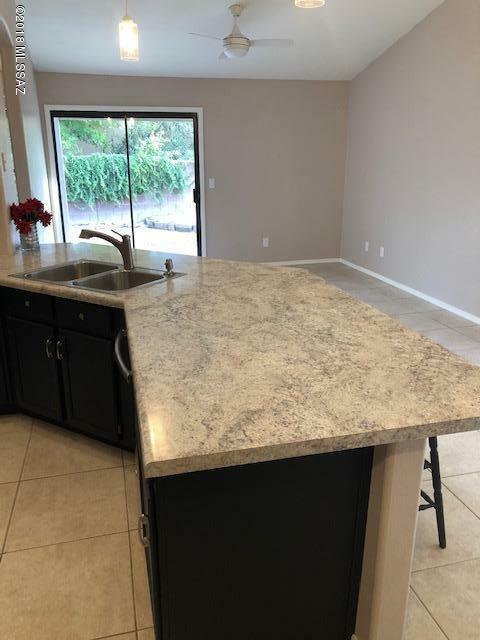 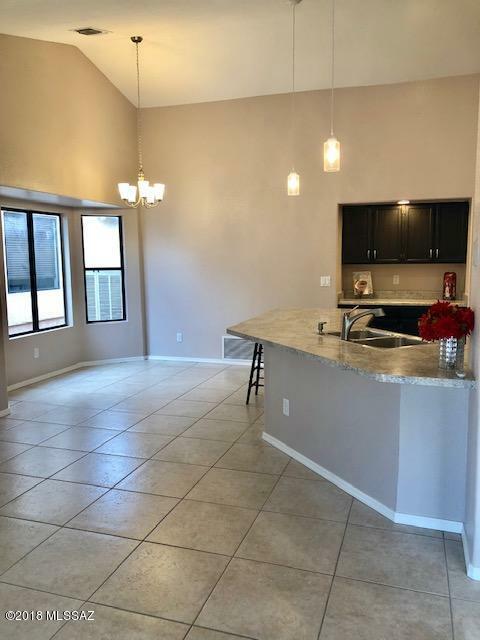 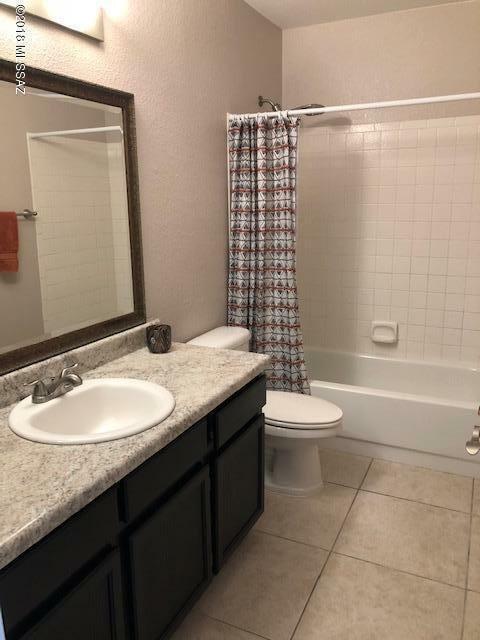 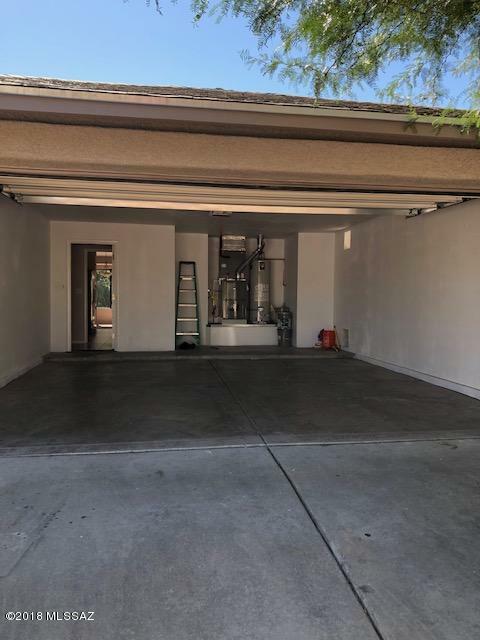 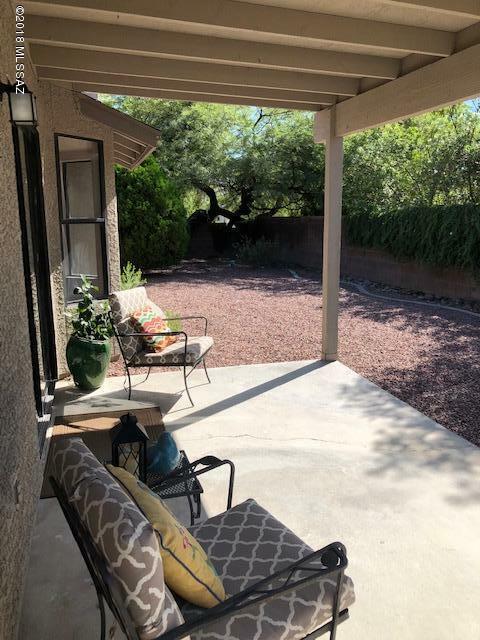 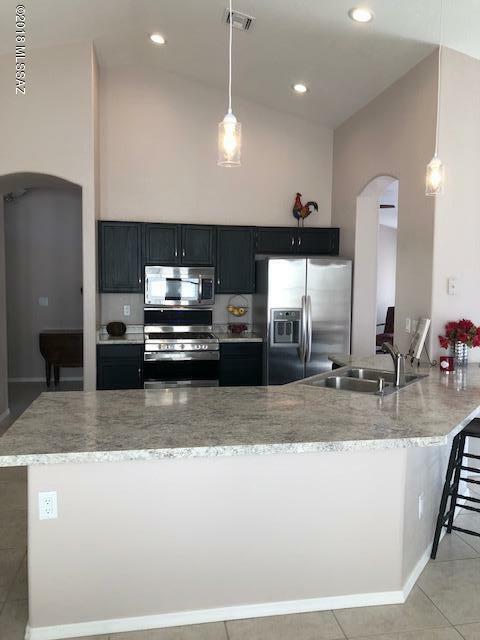 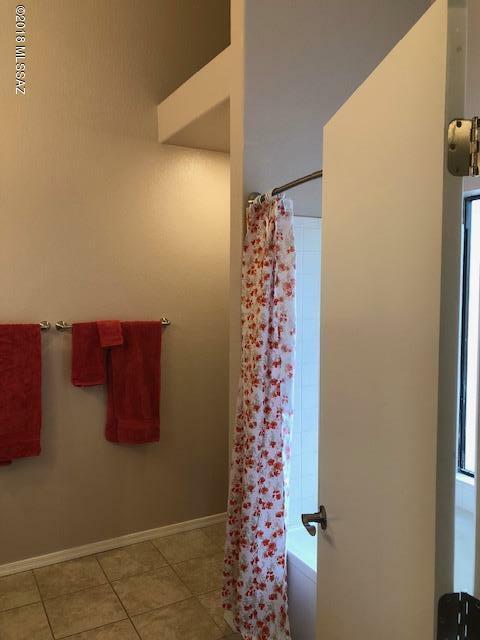 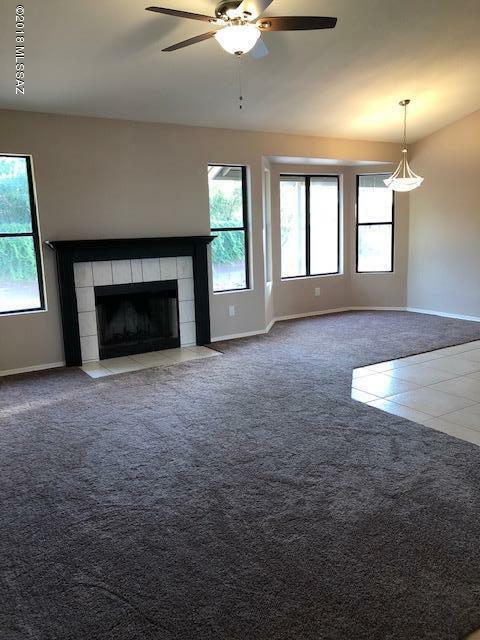 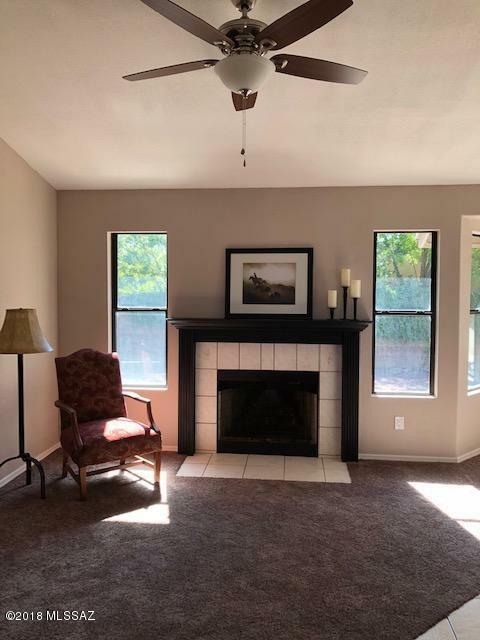 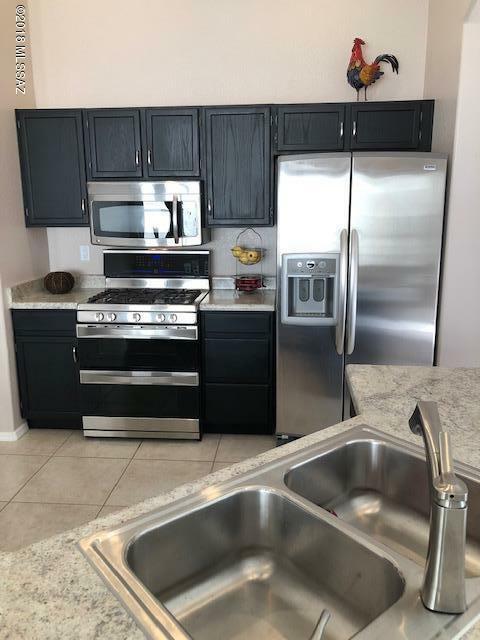 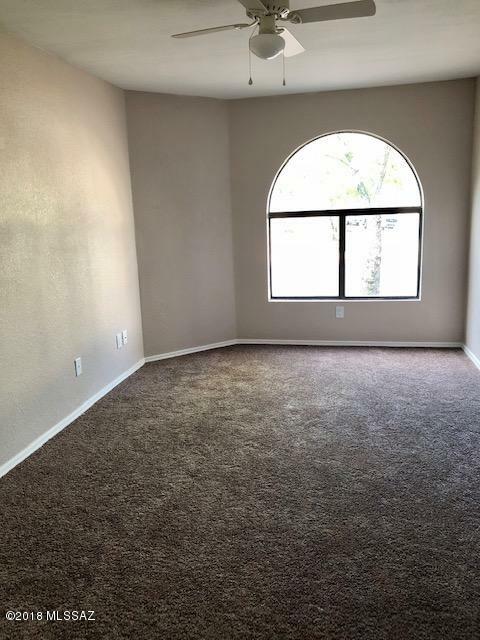 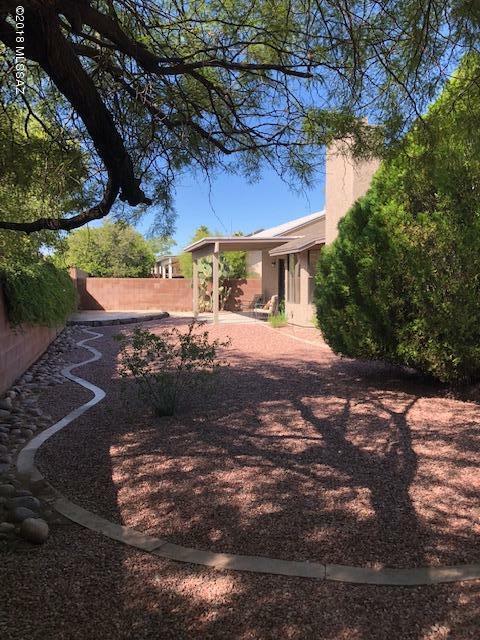 Other features include; stainless steel appliances; new carpet; refaced cabinets; ceiling fans in living spaces; LED lighting; new door hardware through-out; new garage door (Sept '18); private backyard, corner lot, and much more. 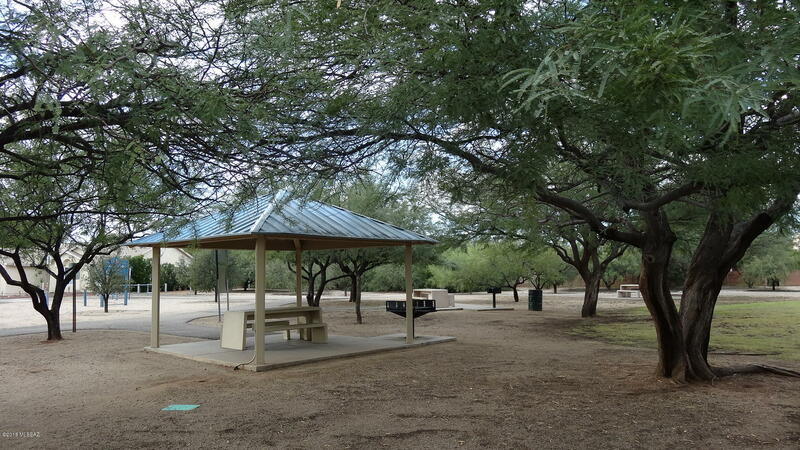 Sought after Amphitheater (Wilson K-8) School District; Evap. 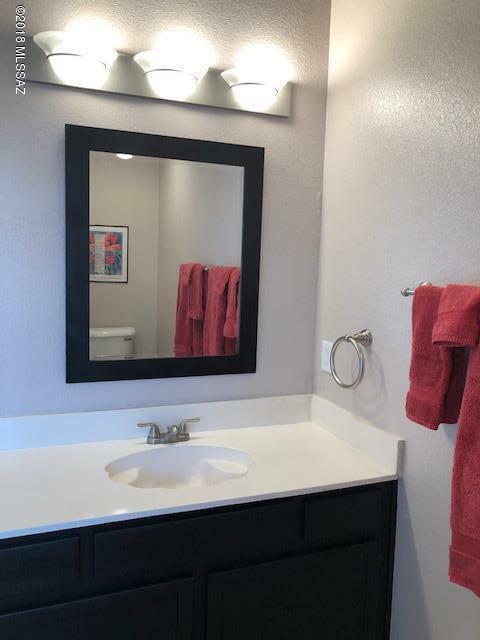 cooler included in sale in as-is condition with no warranty. 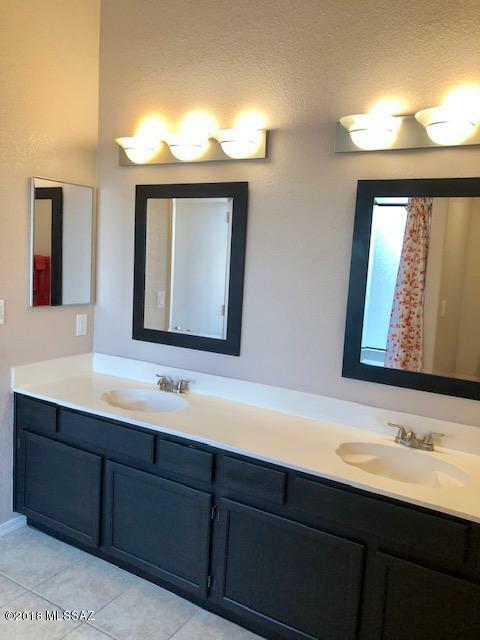 No polybutylene. 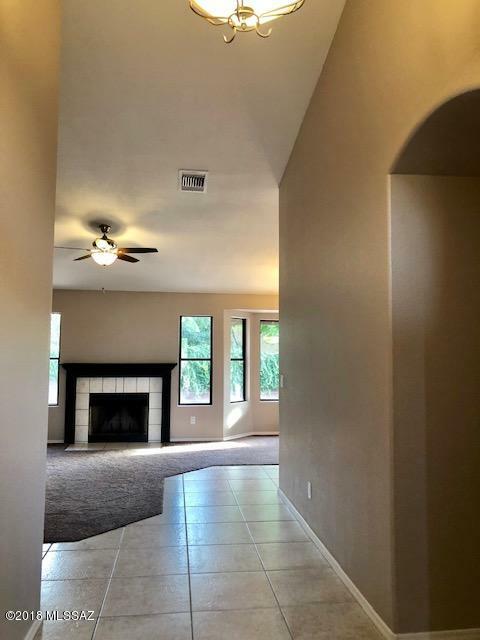 Come visit and enjoy making this home yours. 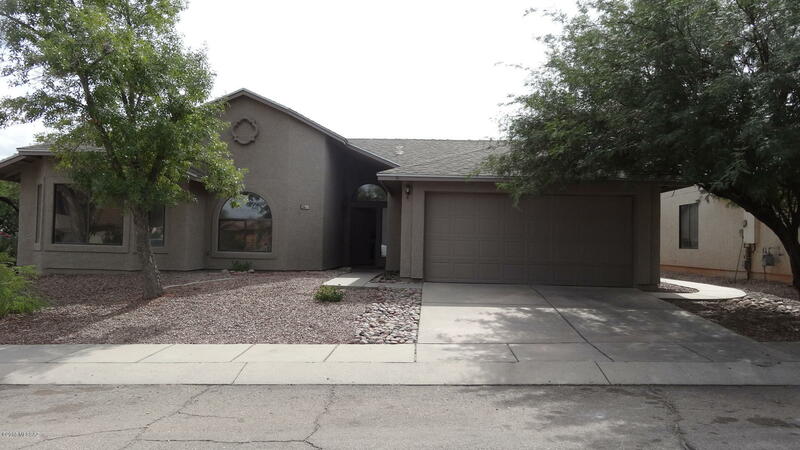 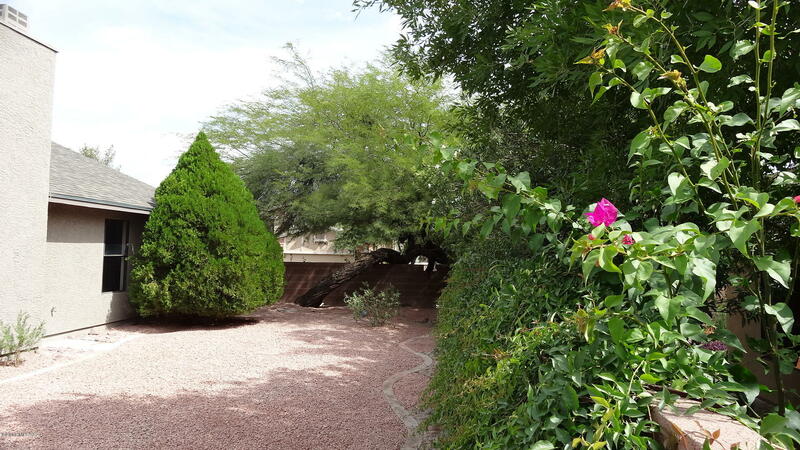 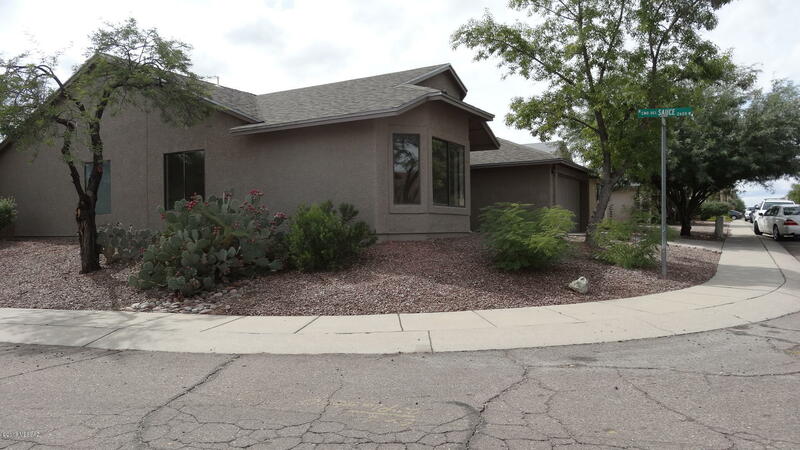 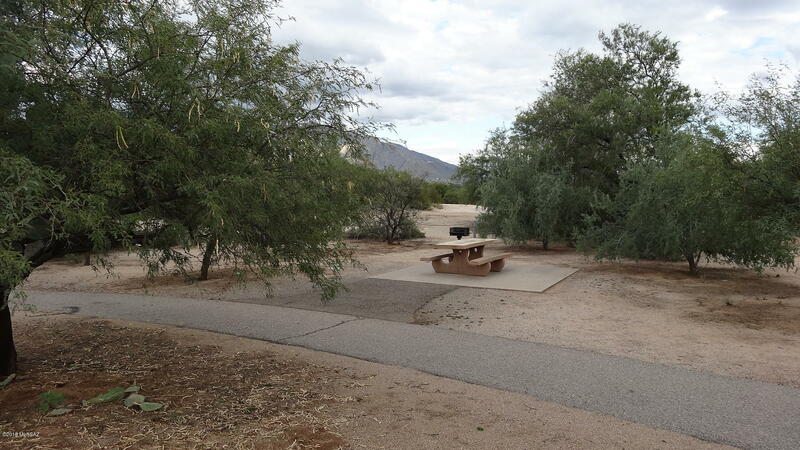 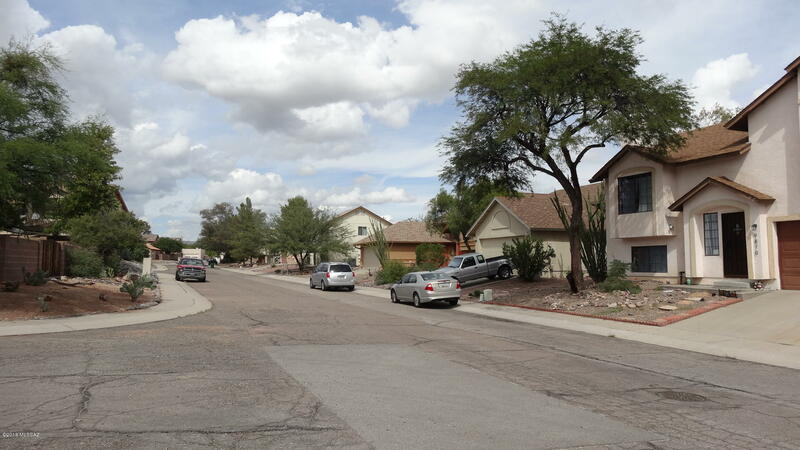 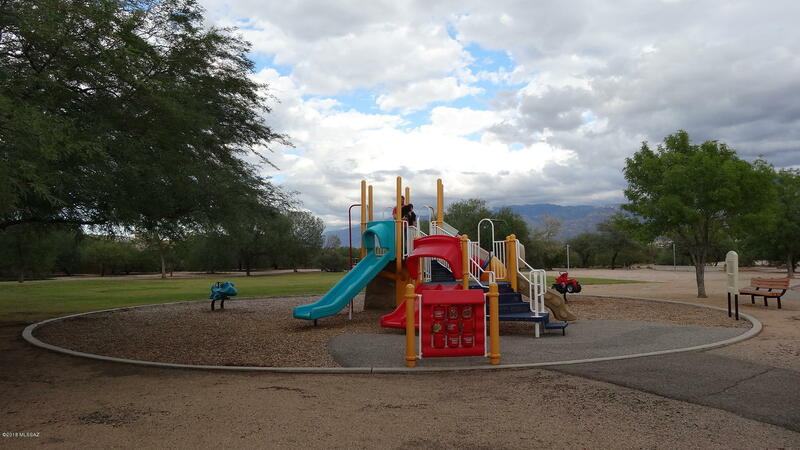 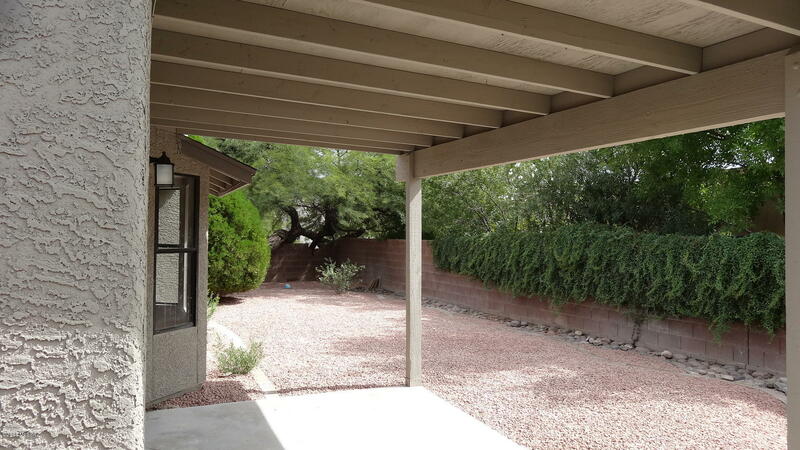 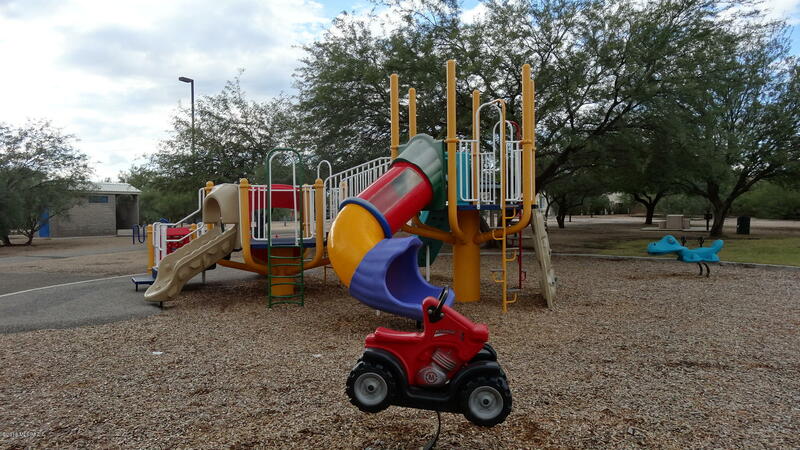 One of the seller's is a licensed real estate agent in Arizona.